We over here at EHP are thrilled to announce we will be begin offering albums for the first time in 2014. 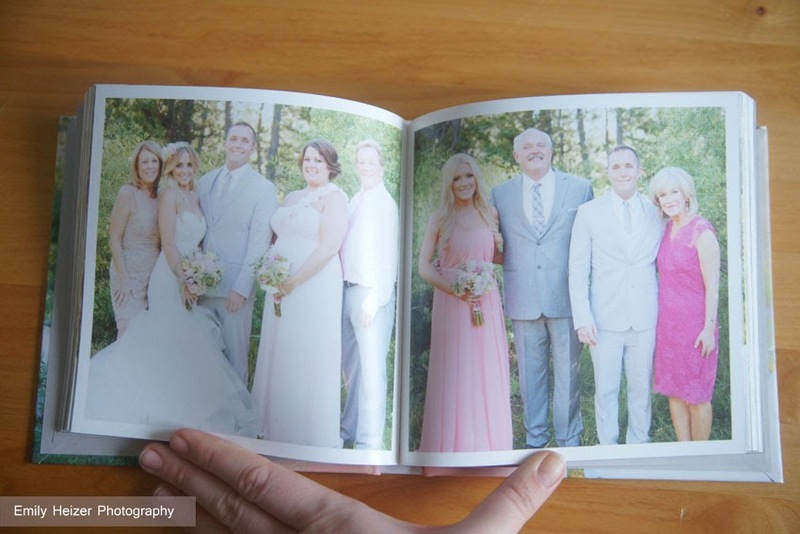 At present, we are offering 7x7 parent albums and 10x10 full size albums. 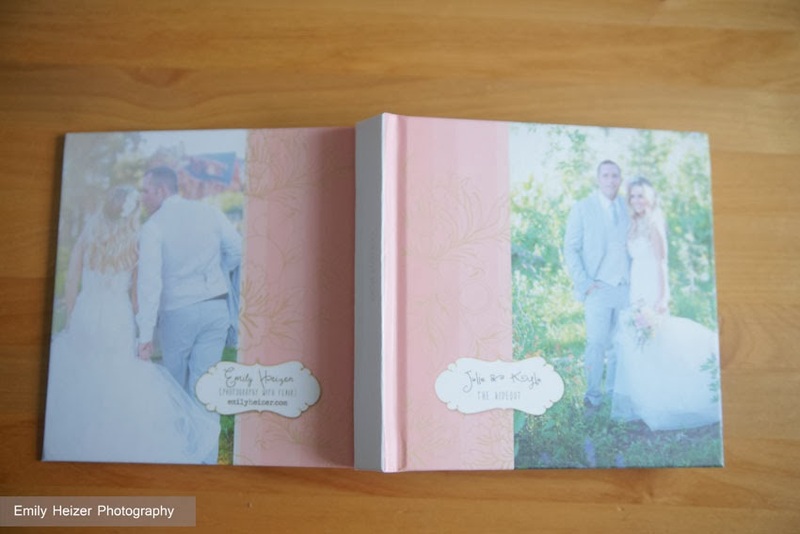 This sample album, which was designed to match the couple's custom designed CD/DVD case and coordinate with their wedding colors and features over 220 images and over 160 pages. 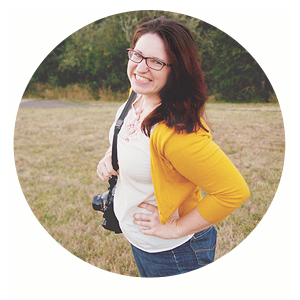 This is the 7x7 size and will be finding a lovely new home with one of our favorite vendors! Images are printed on premium 40# weight metallic pearl paper, which gives the effect and quality of photo paper, without the fear of finger prints or other damage. 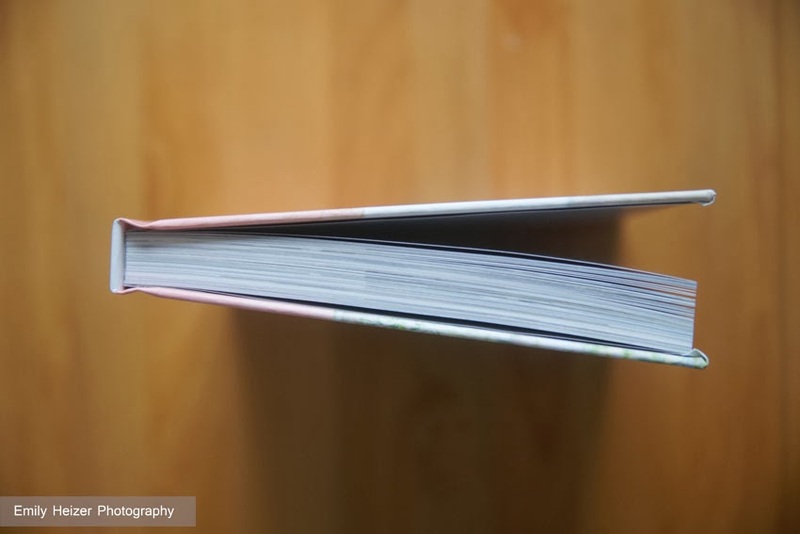 The book style album provides us with the opportunity to include many more images than a traditional lay flat album provides (although we may offer those in the future as well) but still allows for two page spreads, text, and other customization. 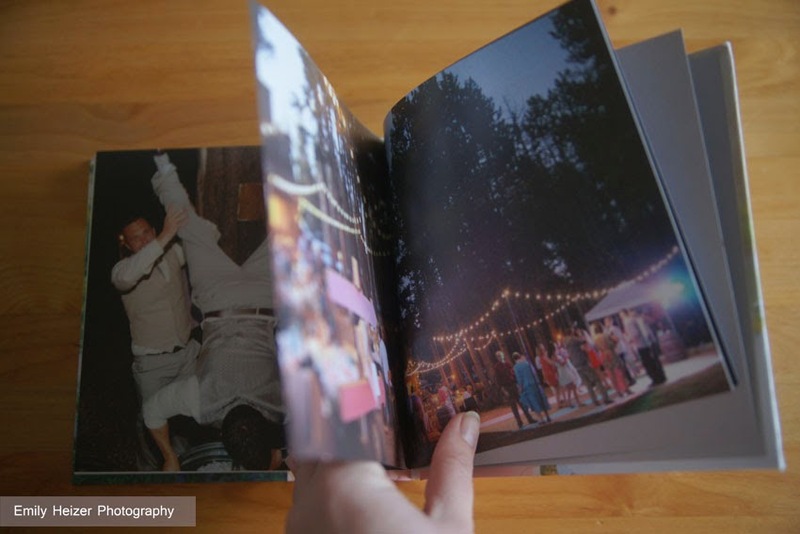 For past clients interested in purchasing albums, we will be offering them on a rolling basis dependent on the season and year of your wedding.